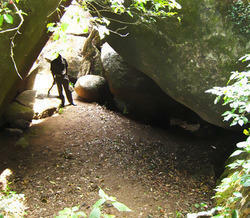 Mount Xanadu - Service Provider of mud cave package tour, deluxe room & edakkal cave tours since 2013 in Wayanad, Kerala. Mount Xanadu offers one more pleasant stay in its mud cave. A natural cave modified with mud. Beautiful relief sculpture art on wall and the ambience will definitely boost your mind and body as well. 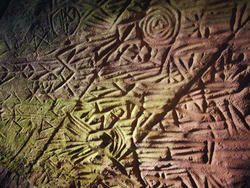 Wayanad Heritage Museum , also known as Ambalavayal Heritage Museum, The Museum displays tribal relics and artifacts. Four sectors of the museum—the Verasmruthi, the Gothrasmruthi, the Devasmruthi, and the Jeevanasmruthi—house. This small dam was constructed for water needs of various parts of Wayanad. There are lots of fishes in this beautiful dam and in its surroundings one would spot butterflies and any birds. This perennial fresh water lake, nestled among wooded hills, Is the only one of its kind in Kerala. it has an area of 8.5 and the maximum water depth is 6.5m. Boating facilities, a children’s park, a handicrafts and spices emporium and a fresh water aquarium are among the tourist facilities available here. The largest earth dam in India, as well as the Second largest in Asia, this is a mini - hydel project. Speed Boating facilities in the dam and trekking trails leading from here draw the outdoor enthusiasts. 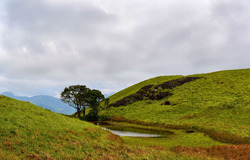 Banasura moutain are ideal for adventure tourism trips, situated at a height of 2020 mtrs from sea level. 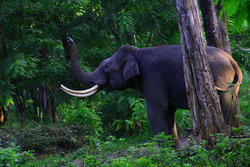 Wildlife Sanctuary is an animal sanctuary in Wayanad, Kerala, south India. It is between Mysore and Sultan Battery. A variety of large wild animals such as Indian bison, elephant, deer and are found there. 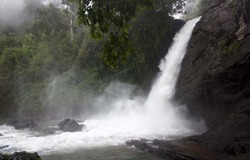 These stretches of waterfalls at Soojipara near meppadi have heights ranging from 100 - 200 feet the pool at the foot of the falls is ideal for a quick dip. The more restrained can have equally good fun just taking in the beautiful scenery. The mesmerizing view of water falling from a heights of more than 400 meters in three steps will now doubt thrills a trekker to this sport. 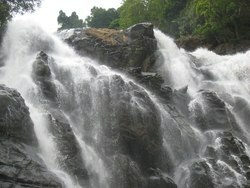 An interesting 2 km jungle trek of the main Ootty road, Meenmutty is the largest most spectacular waterfall in Wayanad. 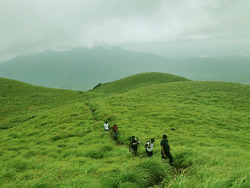 The tallest range of Wayanad, Chembra peak is a haunting Spot for Travellers to Wayanad. 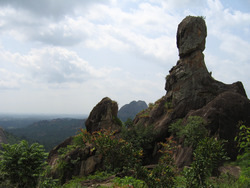 This 2100m high peak is ubiquitous and is visible to you from all part of Wayanad. Bird’s eye view of the greenery of the district from top is fabulous. This place can be accessed only by trekking. Rare species of birds can be sighted from the watch tower of this bird sanctuary. Special permission has to be obtained from the forest department. 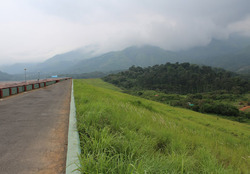 One of the highest locations in Wayanad, Lakkidi also commands picturesque scenery. 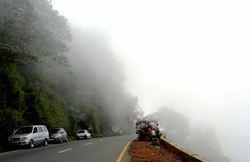 Lakkidi, gate way of Wayanad, is situated 700 m above mean sea level at the crest of Thamarasseri Ghats pass. If you can't decide go up to the tree house. We offer you an exciting range of accommodation and dining too up there. The real touch of nature rops you around. We promise 'feel it life a snappy home' and remember celebrations never end here at xanadu. Its interminable as a convivial reverie. Have you been with the tribal cultures? 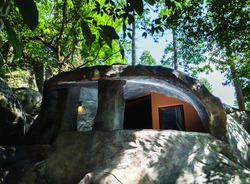 we heartly welcome you to our Cave House. At every blink, you can feel the touch of cultures at your lashes. Spend your day, take a snap, there you will wear the crown of peace from this hectic life. 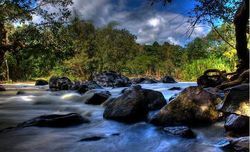 To introduce and acquint you with this divine feeling and the marvel love and care of mother nature around you, to take you to do the land of wonders; Mount Xanadu is your perfect host in wayanad. The spacious Deluxe Royal Suit rooms are thus designed to offer our guests maximum comfort and privacy. With two separate balconies, one extending towards the south and the other towards the east, royal suit rooms offer you some spellbinding vistas. On offer are the standard suit rooms.The spacious Standard rooms are thus designed to offer our guests maximum comfort and privacy. 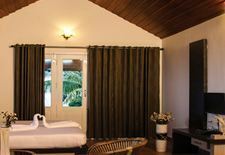 The standard suit rooms offer you almost all the comforts barring the extra balcony. This is an underground cave devoid of natural light. It has a small water-body and is accessed through a descent down a shaft. The Regional Agricultural Research Station located in Ambalavayal town is part of the Kerala Agricultural University. This station conducts research on spices, tropical and sub tropical fruits, vegetables and hill paddy.